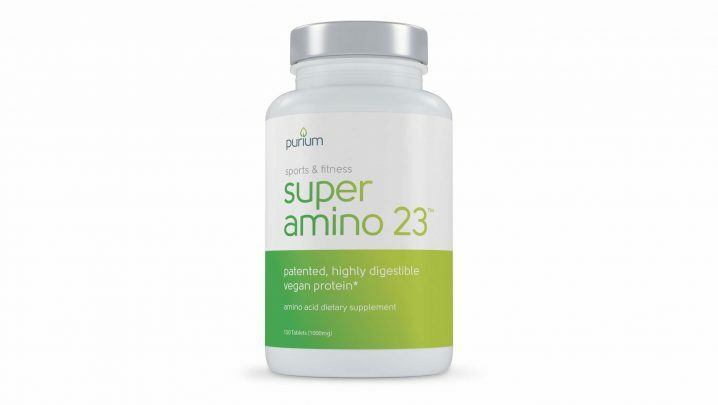 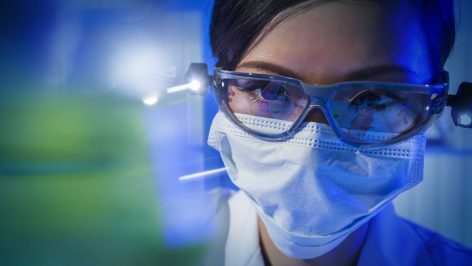 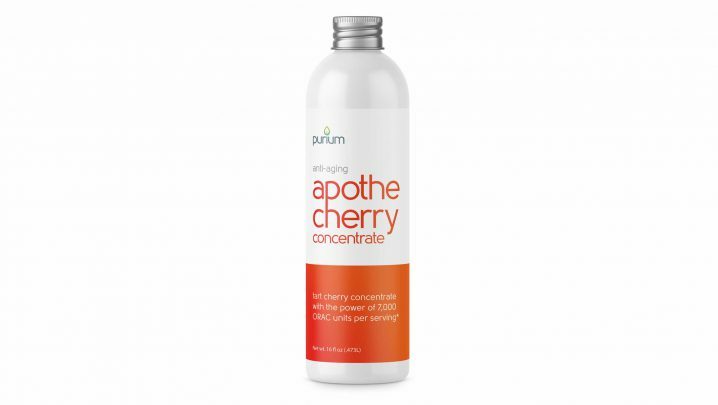 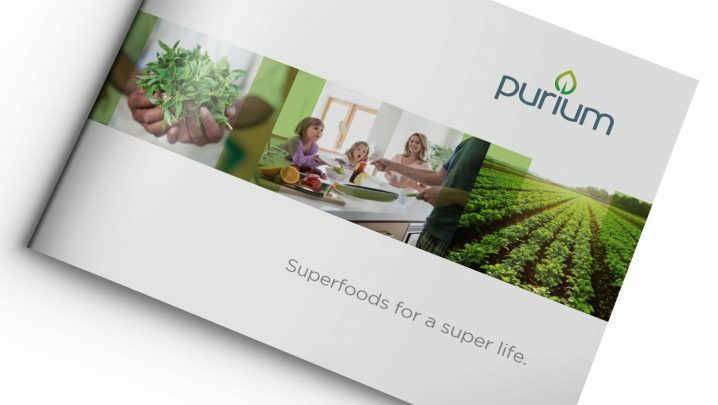 Purium provides nutritional products made from whole food plant extracts for anti-aging, skin care, fitness, weight loss and immune support. 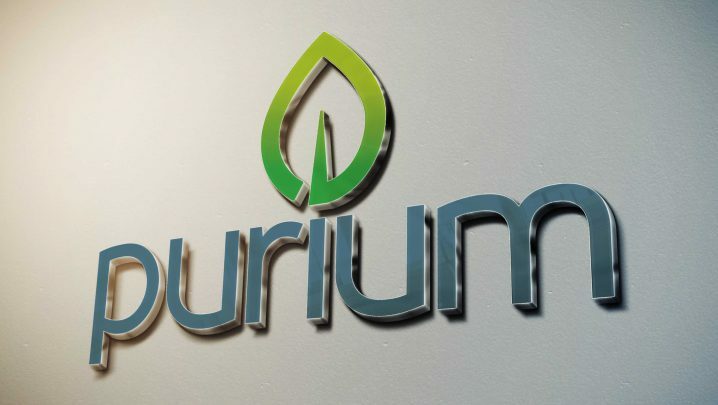 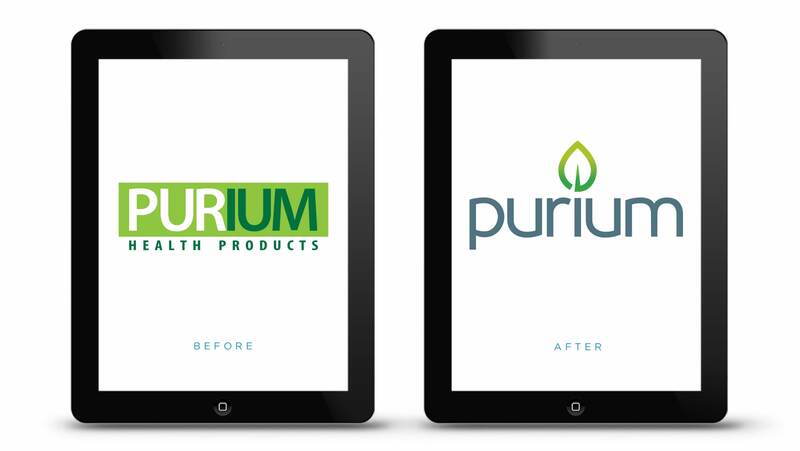 An updated brand identity emphasized the whole food plant nutrients used in Purium’s products. 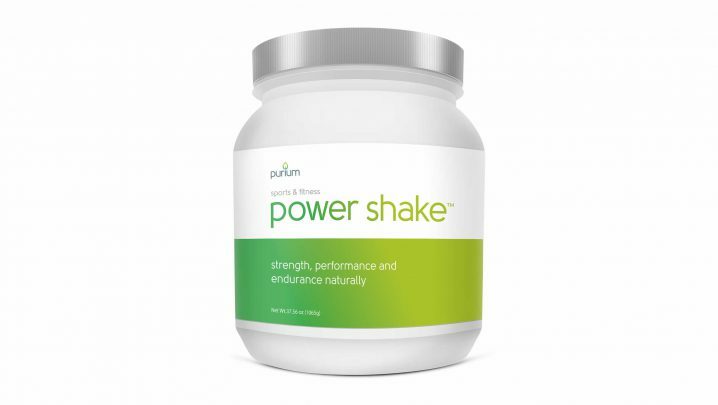 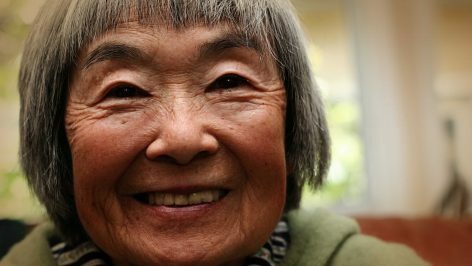 The Core 3 program emphasized the three key nutritional groups—protein, fruits and vegetables. 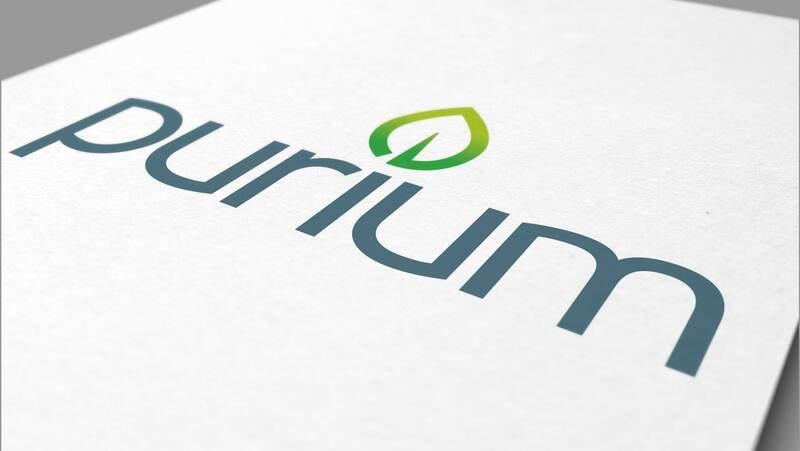 A logo was developed using the leaf symbol from the company identity. 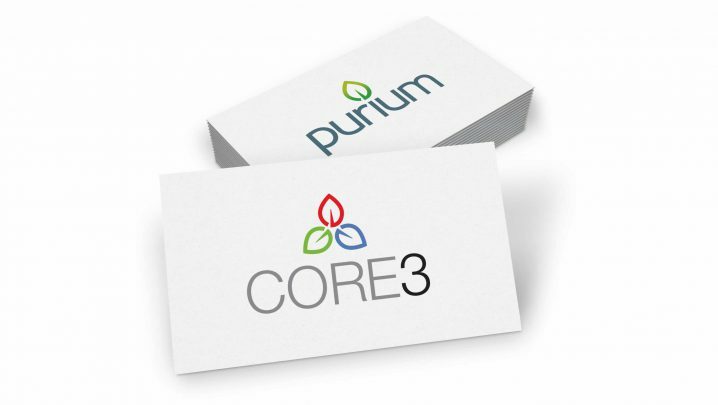 The Purium packaging system was designed using color coding for each product category. 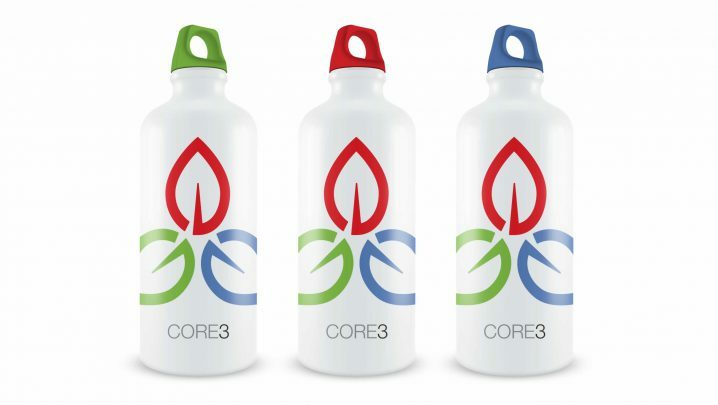 Shown here are the Core 3 products.